Luis Suárez is about to embark on his fourth season in an FC Barcelona shirt. And what a journey it has been for the Uruguayan since joining the club of his dreams in the summer of 2014. As part of the famous trident alongside Messi and Neymar Jr, he has helped to rewrite the club record books with 121 goals in 146 games. But that’s not enough. Suárez wants more and hopefully the 2017/18 campaign will add even more silverware to his already more than ample collection. 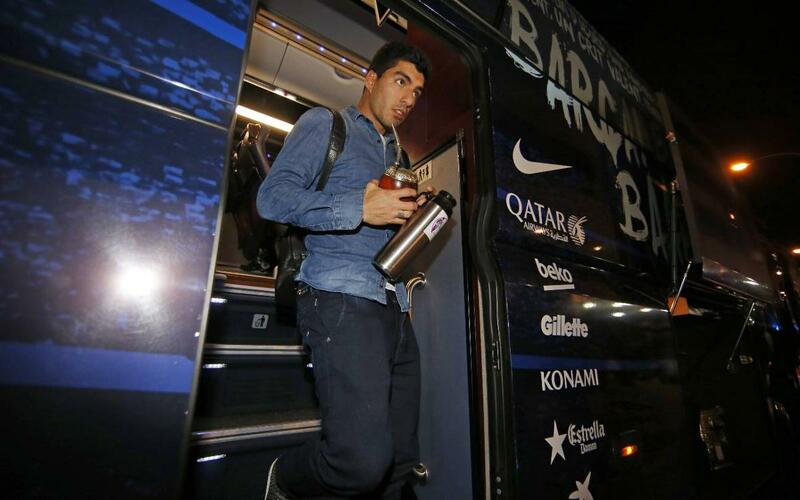 But outside of the media's eye, what is a typical day like in the life of a Barça superstar? This video will give you some idea of that. From his arrival for training at the Ciutat Esportiva, flights with the team, walking out of the players’ tunnel or warming up on the pitch, this collection of images is well worth a watch. Click play, sit back and enjoy!